Perfection level services you can depend on, year and after year. 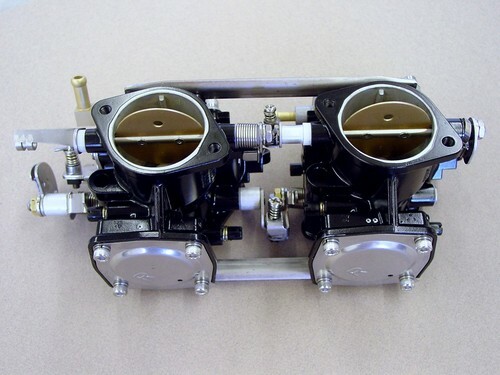 Please contact us at info@jetskisolutions.com with photos of your carbs. Jetski Solutions has been providing the highest quality rebuild and remanufacture services for over 16 years. Please scroll down for photos of completed carbs. NOTE: Photo depicted may show optional parts and services not included in basic rebuild or remanufacture cost.